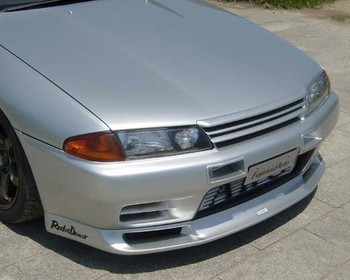 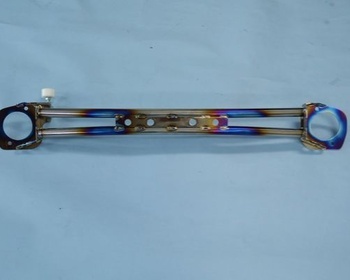 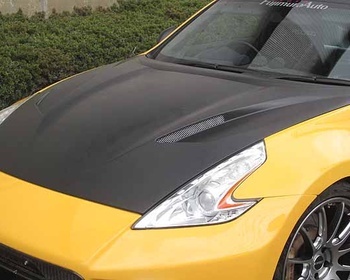 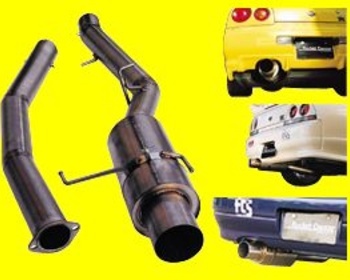 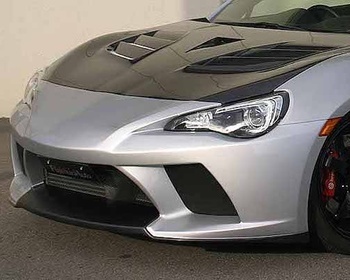 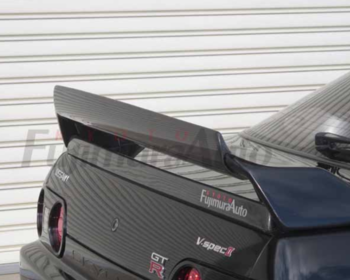 Fujimura Auto has been developing original performance parts and aerodynamic kits since inception in 1986. 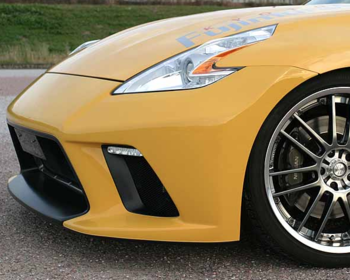 Focussing on performance, developed from racing experience. 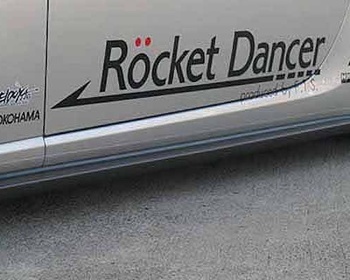 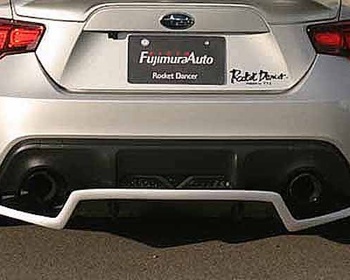 Branding under Rocket Dancer, Fujimura Auto continues to develop at the highest level.